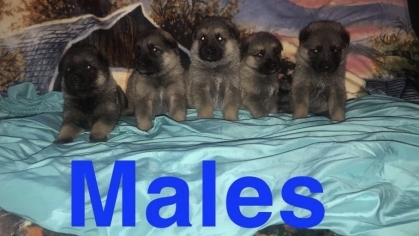 CKC German Shepard puppiesDOB 3/13/19. 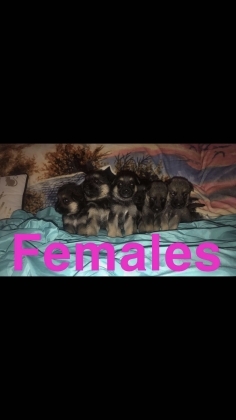 Puppies will be ready for their forever homes on 5/14/195 females/ 5 males ( $600) $200 deposit, $400 at pick up. 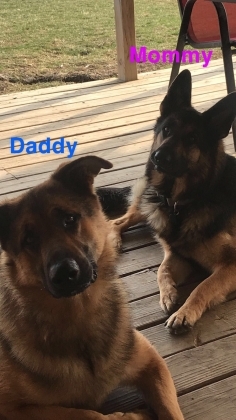 Parents are on siteWe have 12 different colors of collars, you can choose your puppies collar when deposit is given. Contract will be signed and dated.Puppies will be given 1st round of shots and deworming when old enough.